It is an annual tradition for grade seven students to visit El Valle. Click to read a student's perspective on the experience. 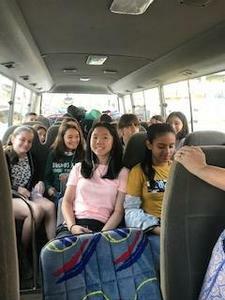 For many years, ISP seventh graders have enjoyed a summer trip to El Valle. This allows students to make curricular connections in a natural setting, build community and teams, and have a lot of fun! "We did a tour where we got to jump from waterfalls after taking a truck ride and hike up a mountain. 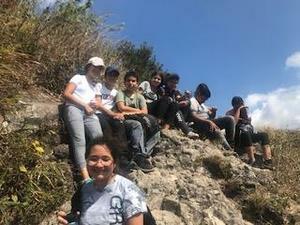 We also hiked up India Dormida and spent a lot of time playing games and swimming at the pool. 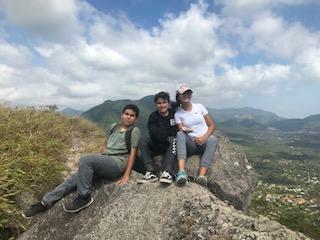 We should do more of these trips because we hang out with people we don't always hang out with. I loved it. We are more of a team after coming back. We have a different mindset now, and it was fun to learn in a different way." 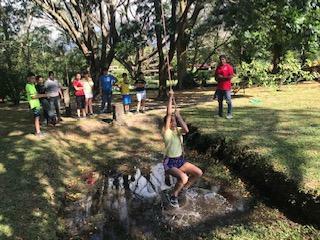 We look forward to future outings that connect students to nature, Panama and to each other.